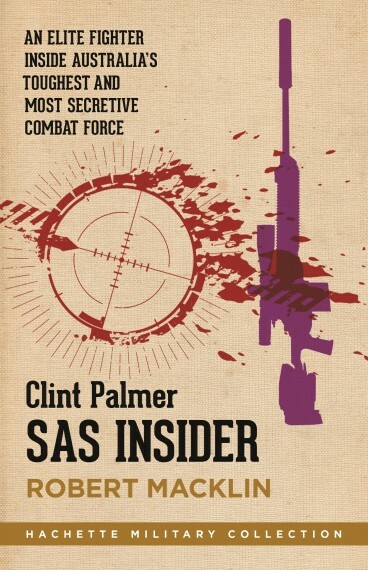 On 22 June 2013, Corporal Cameron Baird was a 2nd Commando Regiment Special Forces soldier when he led his platoon into a known Taliban stronghold to back up another Australian unit under heavy fire. 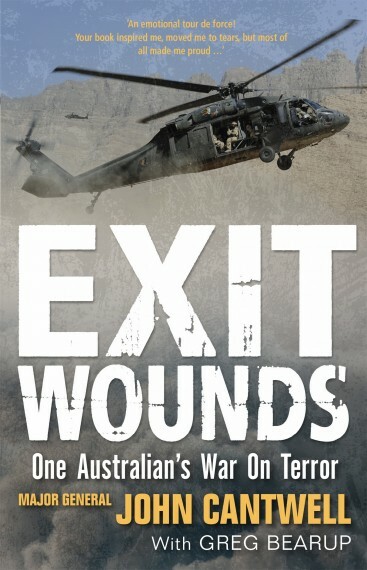 In the firefight, Cameron was mortally wounded. In 2014, Cameron’s bravery and courage under fire saw him posthumously awarded Australia’s 100th Victoria Cross, the highest award possible for bravery in the presence of the enemy. Cameron Baird died how he lived - at the front, giving it his all, without any indecision. He will forever be remembered by his mates and the soldiers he served with in the 2nd Commando Regiment. 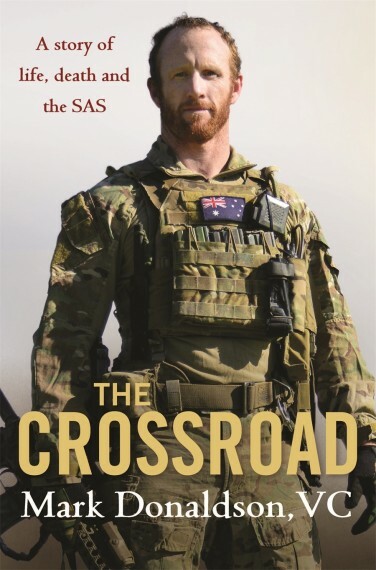 The Commando reveals Cameron’s life, from young boy and aspiring AFL player to exemplary soldier and leader. 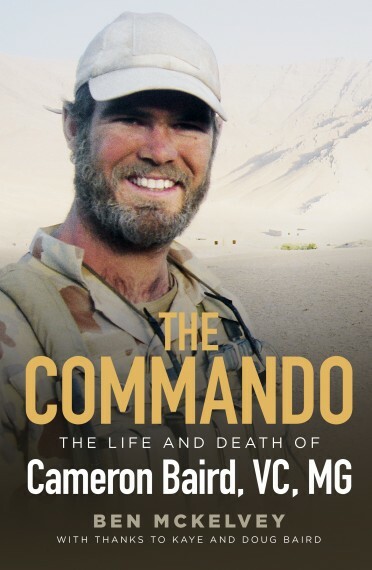 Cameron's story and that of 4RAR and 2nd Commando personifies the courage and character of the men and women who go to war and will show us the good man we have lost. Hard cover, photographs, 342 pages.